Where did the month go? I posted for Scrap Happy and suddenly here it is Scrap Happy time again! Honestly, I have been busy, but I did take a moment upon receipt of Kate’s email reminder early this week to make my next extreme mini block. To be honest it is just microns short of the 2 inches it was supposed to be and one of the stitched in rows is a bit too narrow (probably causing the sizing error). It is taking all my resolve not to tear it apart to fix or better to remake the whole block. Moira, Sandra, Linda, Chris, and Nancy! And as always, thank you Kate for pulling us all together to share our creativity and thriftiness in the use of the scraps we generate with each quilt! *PLEASE NOTE: I have also been hot on the job to build furnishings for my new quilting studio and to repurpose our well house for all the bantams I’ve been raising . And trust me when I tell you I have outgrown this one I built and finished in December of 2011! Q: How do you tell about eating an elephant? A: One post at a time. 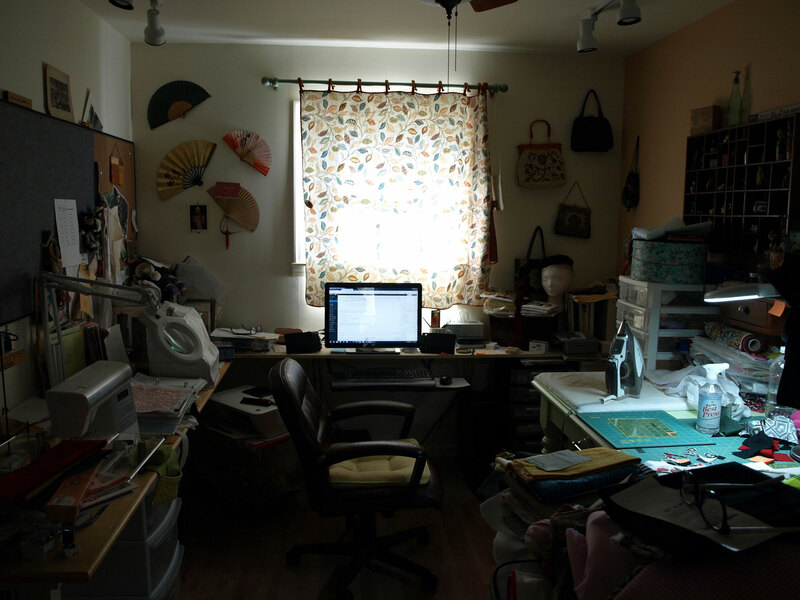 and the space to blog and quilt again! Soooo sweet. You have more patience by far than I do. 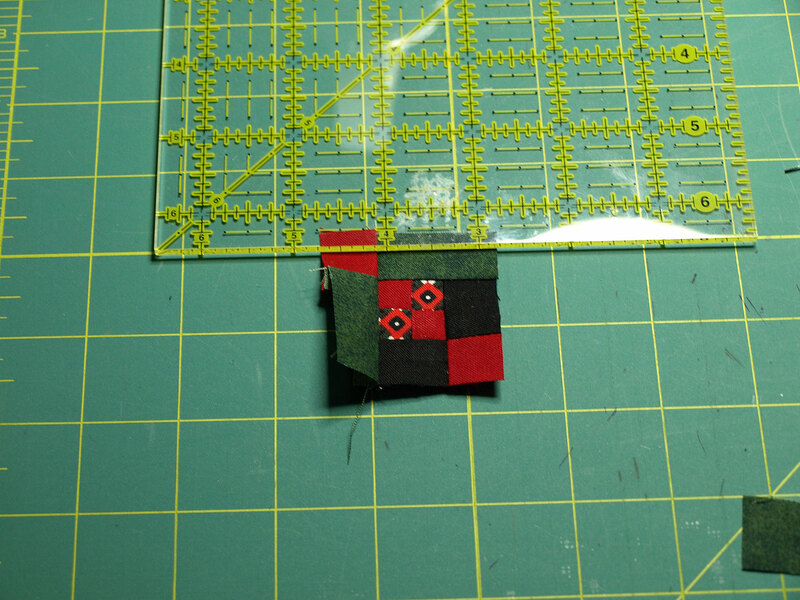 That sort of tininess only happens in this house if I want to stitch together some really weeny pieces of precious scraps to start one of my bigger blocks. But to make a whole block on that petite scale? No ma’am! Chooks are housed and have a new roost I finished this week! Now I have to find someone to take the 5 extra roosters off my hands. Maybe some of the kids at the local 4-H club will take them on? We’ll see! Piecing is not my ‘thing’ as much as the final quilting/fmq so this post would test my stubbornness to just let it be vs it’s not correct!!! sigh…….life is like that! lol! Lynda, Often I just use two pieces of plain muslin w/ batting to work out a motif (or test the tension) but, to break “quilter’s block”, check out these 2 posts from a while back. I’m SURE these will get you headed in the right direction……https://treadlemusic.wordpress.com/2015/05/17/the-mantra-heard-in-so-many-places-of-late/ and https://treadlemusic.wordpress.com/2015/08/20/throwback-thursdaywith-a-twist/. Happy stitching!!!!! with hugs………….. The Throwback Thursday with a twist was amazing! I’m not there yet, but I know this is a good, fun method for the future. Thank you! You’re so welcome! I know it is a skill that doesn’t come quickly (do any?) despite our greatest wish that it would be so! Blessings & hugs…….. I do love “little things” and your tiny squares certainly fit the definition. A doll quilt would be wonderful — and now that you mention it, I remember having some cards that included wonderful quilt squares in them, many years ago. I gave them to my aunt as a gift — now I wish I’d kept a couple for myself. Of course, I’d have the same problem she has. They’re so cool, she can’t stand to send them to anyone. It does sound like you’ve had nice, full days. I just need to get the Christmas cards out this weekend, and do some baking. I can’t believe Christmas is only a week or so away. Well, so much for all those good holiday resolutions! Linda, I have that very same problem with note cards. I buy them because I love them and then can’t give them away. I have been trying to break the habit, but some of them have been around for so long they have become yellowed. Then I wonder: If I sent it would the recipient understand and love it too, or would they think I found them at the thrift and be insulted? Oh, your blocks are so tiny — and so very adorable! I especially love the light one on the left and can’t imagine working with such tiny pieces of fabric and making such a perfect block. Wonderful! My December has been crazy — and will be until January — so I didn’t post for Scrap Happy this month but plan to in January. Thank you, Nancy! They were fun to do. I understand about being busy and having priorities. I look forward to seeing what you create next year. This post has been on the screen since you wrote it, and finally, this morning-after Christmas, I’m writing offline and will most likely be able to send it later today from a nearby town. 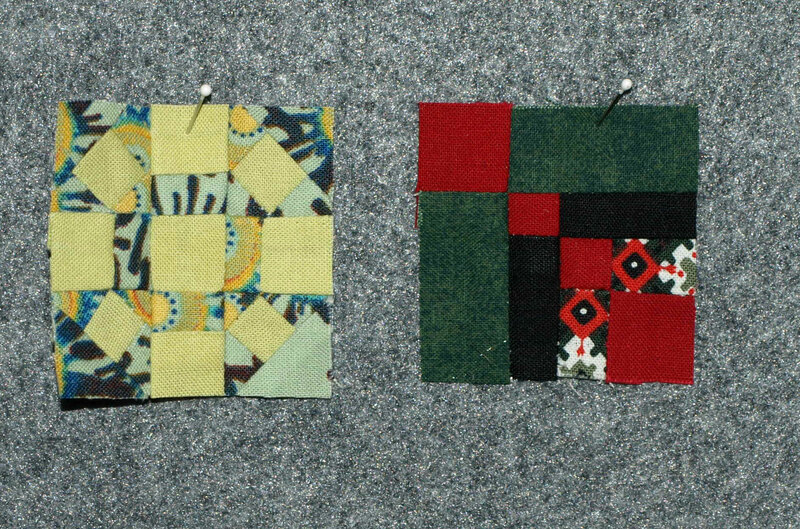 Back to your quilting – looking at that meticulous work reminded me of the mola textiles out of Panama and Colombia. Sometime this week I’ll photograph the back side of some of the molas to show you the needlework…. May 2018 smile on you! Lisa, I’ve seen the furniture you can build and it is wonderful! My all time favorite is your bathtub from a small canoe. Not really furniture per se, but it is an amazing and creative reuse that turned out stunning. I look forward to seeing the results of your sofa bench! Bob is home this week and is helping me to get a bit further along in my work on the new studio. Some of the plywood work space is very heavy for me to maneuver. As for Molas I love them! I think of making them myself, but my eyes won’t let me do all the close work much anymore. I look forward to those too! And may the new year smile on you as well, my friend! Where did the month go? Where did the year go? The older I get, the faster time seems to slip away. I don’t know why that is. All of your quilts are so beautiful. A wonderful talent to have, especially in this cold time of year. Mary, yes, Bob and I are both noticing this trend in our time. Kinda scary, and though we to try to ignore it doesn’t let us forget for long. 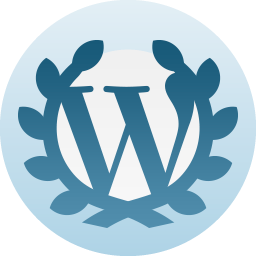 Did you notice the rhythm of “and the space to blog and quilt again”? Wishing you a happily rhythmic 2018. Thank you, Steve! I may have missed the rhythm, but will take this opportunity to wish a friend happy 2018.